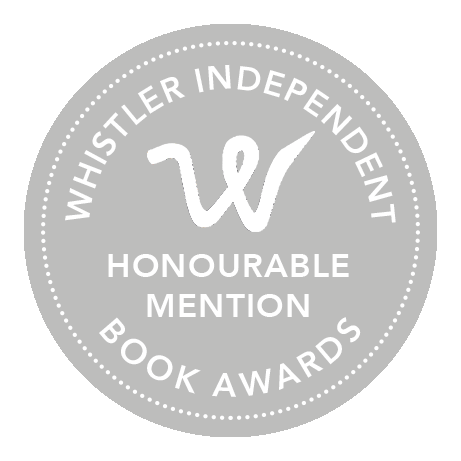 We're pleased to announce the longlisted nominees for the inaugural Whistler Independent Awards. Nominees have been selected because of the quality and publishing professionalism of their books in the fiction, non-fiction, crime fiction and poetry categories. To recognize and support those writers whose books were also of high quality, the longlisting committee has decided to announce a WIBA "Honourable Mention" selection of Canadian self-published authors. 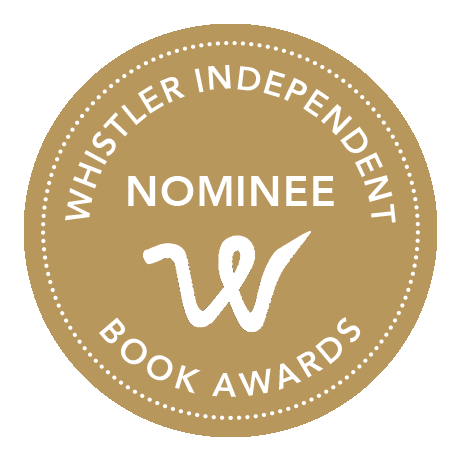 Longlisted nominees for the Whistler Independent Book Awards are currently being judged by the Vancouver Branch of the Canadian Authors Association. Finalists will be announced on July 18, with the winners being announced at the Whistler Writers Festival, October 13–16. Alexander, Mark - Danny, What Are You Doing? NOTE: Evaluations for all submissions not nominated will be sent to authors on 18 July via email. Evaluations and promotional WIBA book cover stickers for those receiving an Honourable Mention will be mailed to authors on 18 July.